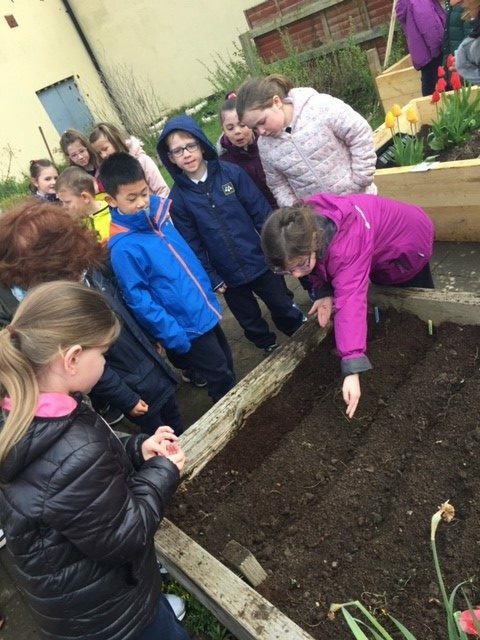 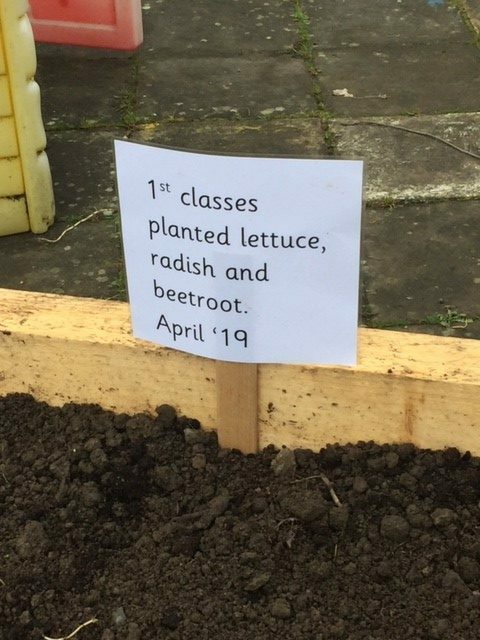 This week First Class planted lettuce, radish and beetroot seeds in our school garden. 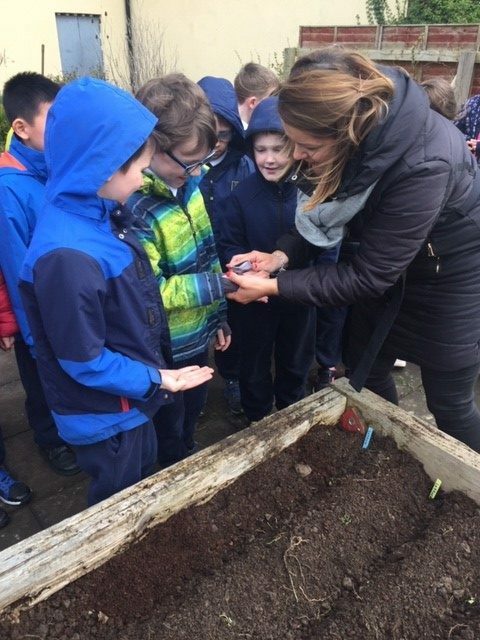 Did you know that lettuce seeds look like sprinkles? 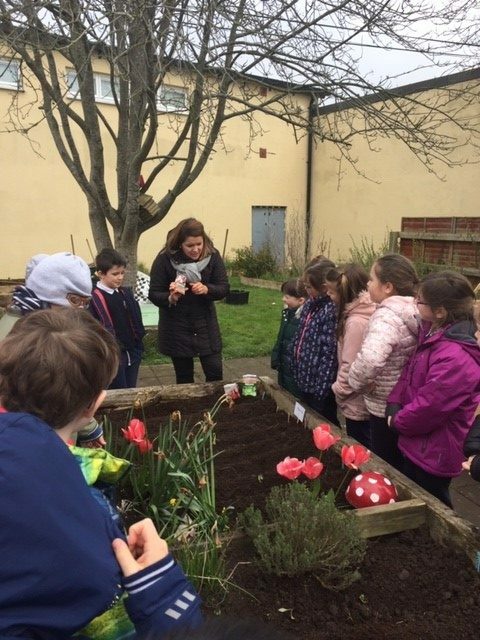 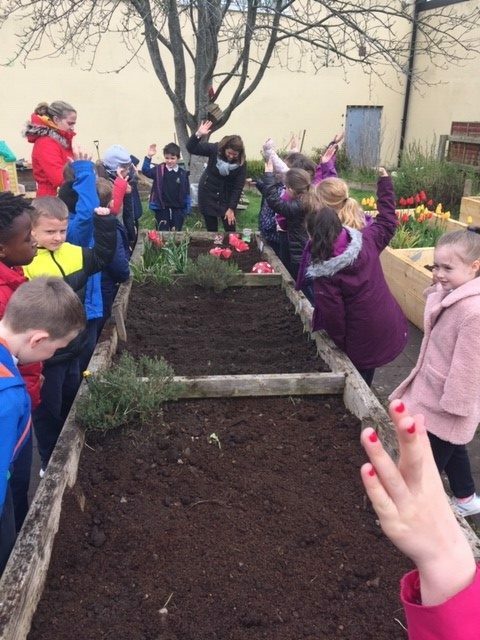 Thank you to Mrs O’Connor and Lelia for arranging this activity and thank you to Bernard and Gerry for preparing the garden!